Richard D’Aveni has carried out decades of research into the competitive dynamics of companies. He studies current phenomena in order to understand the business world of the future. He has won the A.T. Kearney Award for Outstanding Research in General Management, and received the 2017 Distinguished Achievement Award for Strategy from Thinkers50. In his academic research, D’Aveni has examined corporate bankruptcy and decline, vertical integration, and hostile takeovers. He has also investigated the workings of top management teams and their prestige. His original, rigorous approach draws on world history as much as business history, diplomacy as much as the study of industry. For a list of his scholarly publications, click here. D’Aveni’s research for executives has built upon these academic findings and paid particular attention to corporate competition. He scans the business environment for signs of change, and develops a framework for understanding and competing in a marketplace that is losing its traditional industrial boundaries, ushering in a new digital-physical age. 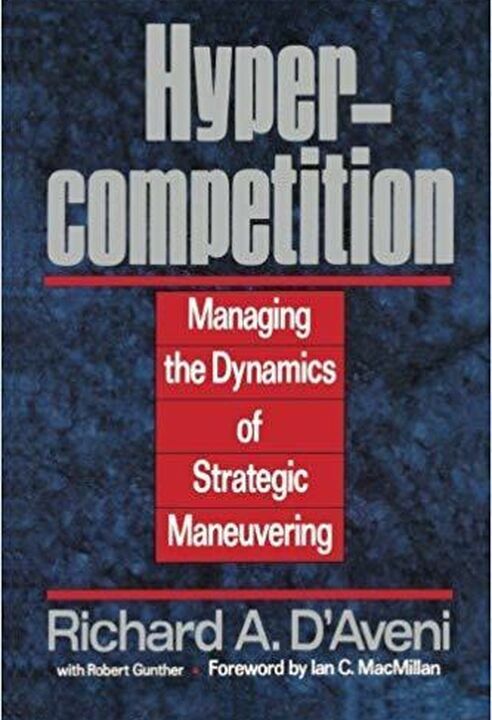 His first book, Hypercompetition (1994), predicted the evaporation of long term competitive advantages based on barriers to entry and power over buyers, suppliers, and substitutes. It foresaw the demise of national oligopolies, broken up by challengers with temporary advantages in the dynamic economy of the late 1990s and beyond. 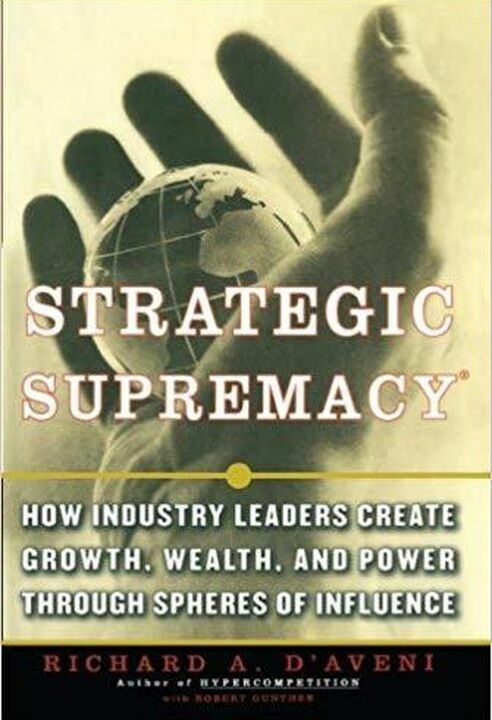 Next, Strategic Supremacy (2001) predicted that global companies would aim to replace national oligopolies with new global spheres of influence. These spheres of influence would create new forms of barriers to entry. 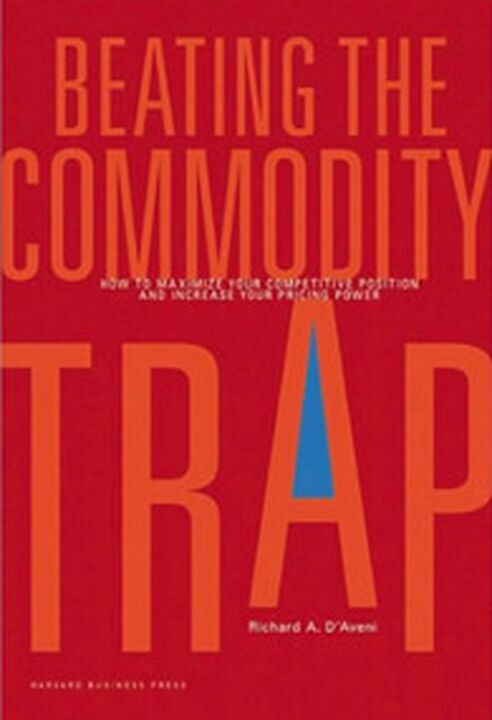 Beating the Commodity Trap (2010) described how spheres of influence in turn would be undermined by commoditization in local markets, and offered a variety of tactical responses. It also presented mapping tools to understand how the battles would be fought in the trenches, and how key parts of a sphere of influence could be won or lost by dynamic product positioning. 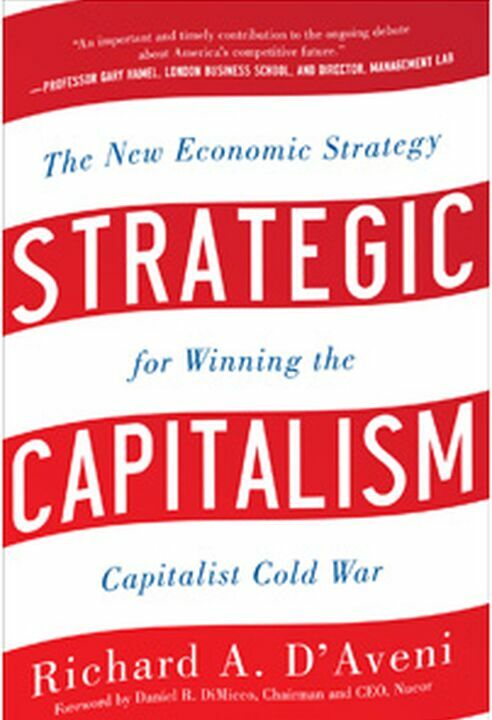 Strategic Capitalism (2012) looked at the many types of capitalism emerging around the world, especially in China, and foresaw conflicts between some incompatible models. It predicted an economic cold war, including over trade, between the U.S. and China. We are only beginning to see the struggle between the two superpowers for economic and geo-political hegemony, and for control over the rules of competition on a global basis. 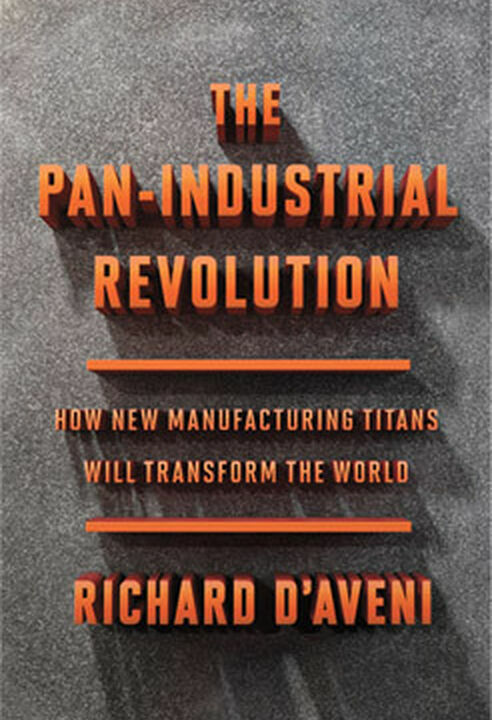 The Pan-Industrial Revolution (2018), began as a study of how the U.S. could use 3D printing to unravel China’s massive industrial advantages, and grew to a broad look at how additive manufacturing’s flexibility will create diversified, pan-industrial behemoths. Industry boundaries will collapse, and borders between nations will become less relevant. The book takes a wide-angle look, assessing the transformation at the factory, organizational, economic, and even social and political levels.